A spine injury affects the body’s spinal region. The spinal region is made up of many parts, including spinal nerves and discs. Spine injuries are usually serious because most of your body’s motor system requires a healthy spine to function properly. Unfortunately, an injury to the spine typically occurs in conjunction with other injuries like lower back injuries and head and neck injuries. If not diagnosed and treated well, a spine injury could result in long-term problems, including mobility issues, which in turn could lead to job loss. In some instances, spine injuries could result from exposure to hazardous substances that in turn results in damage to the spinal nerves. These cases could be more complicated, requiring extensive documentation of evidence for a long time, notes an experienced auto accident injury lawyer from The Law Offices of John D. Halepaska in Denver. In most cases, spine injuries could be the basis for claims of personal injury that result in legal remedies, mainly compensation for hospital bills and other costs related to a spine injury. To recoup damage awards for a spine injury, you need to prove that the party liable for your injury was negligent and that his or her negligence led to you being injured. More importantly, proving negligence requires proof that the liable party owed you a duty of care, that the liable party breached this duty, and that this breach of duty of care directly caused your spine injury. That said, spine injuries could be immensely severe and usually result in reduced mobility, related health issues, as well as job loss. 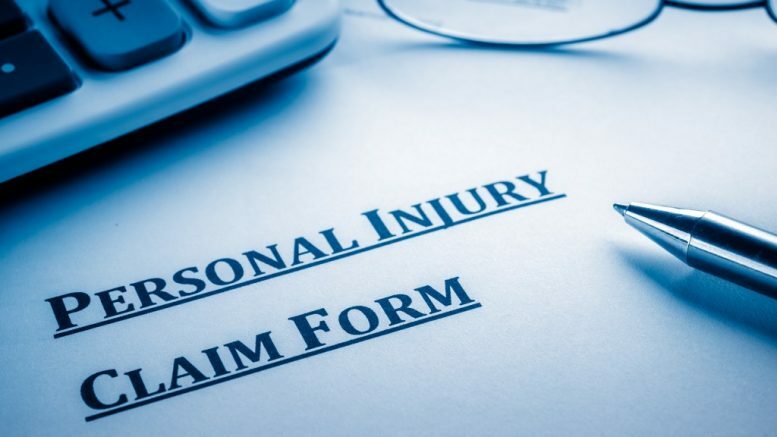 Therefore, you need to discuss your claim with an experienced lawyer to ensure that you get the compensation you deserve.